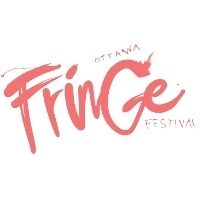 Ottawa invites you to participate in 9 festivals. 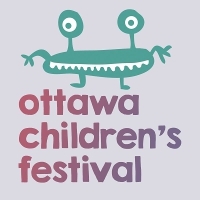 Learn more about the festivals and events held in Ottawa throughout the year with AnydayGuide! Whether you’re looking for new places to visit, or just like to learn new things about other countries and cultures, we’re eager to help you find what you’re looking for. in the category "Music Festivals". 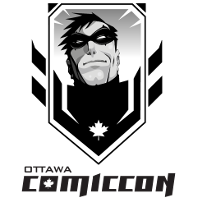 Takes place from July 5, 2018 to July 15, 2018 in Ottawa, Canada. in the category "Conventions". 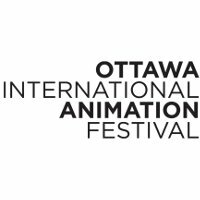 Takes place from May 11, 2018 to May 13, 2018 in Ottawa, Canada. in the category "Children & Youth Festivals". Takes place from May 11, 2018 to May 15, 2018 in Ottawa, Canada. in the category "Other". Takes place from May 11, 2018 to May 21, 2018 in Ottawa, Canada. in the category "Film Festivals". 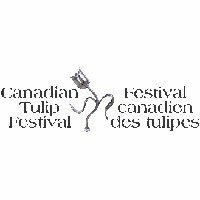 Takes place from September 21, 2016 to September 25, 2016 in Ottawa, Canada. in the category "Food Festivals". 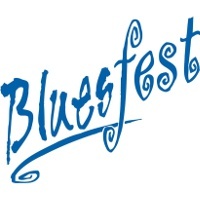 Takes place from June 4, 2016 to June 5, 2016 in Ottawa, Canada. in the category "Music Festivals". 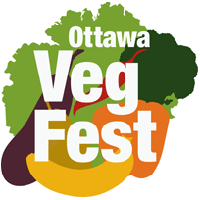 Takes place from September 16, 2015 to September 20, 2015 in Ottawa, Canada. in the category "Other". 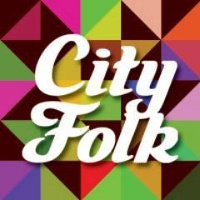 Takes place from January 31, 2015 to February 16, 2015 in Ottawa, Canada. in the category "Cultural Festivals". 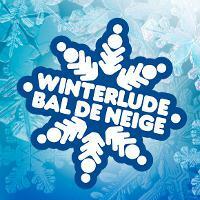 Takes place from June 19, 2014 to June 29, 2014 in Ottawa, Canada.